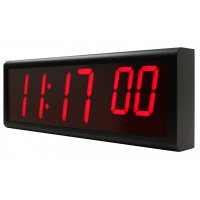 Synchronize your operational efficiency with the smart and professional 6 digit PoE (Power over Ethernet) NTP clock from SignalClocks. 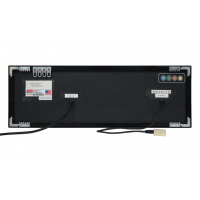 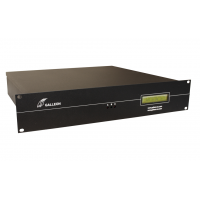 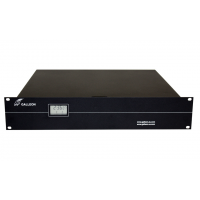 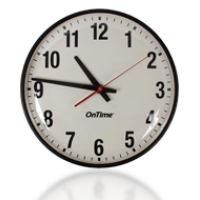 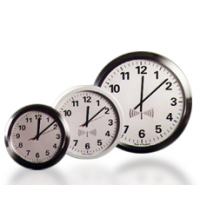 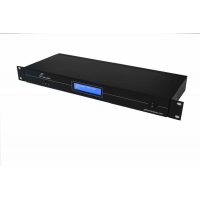 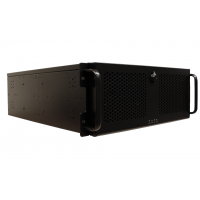 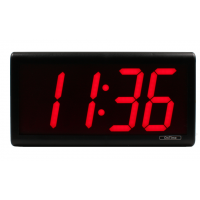 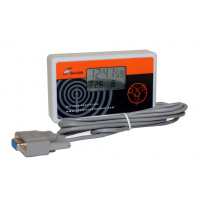 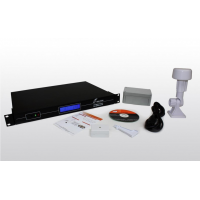 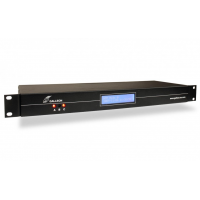 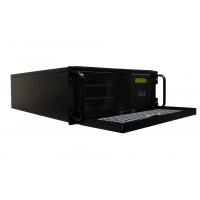 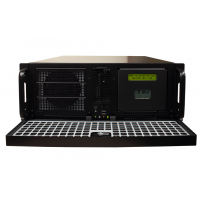 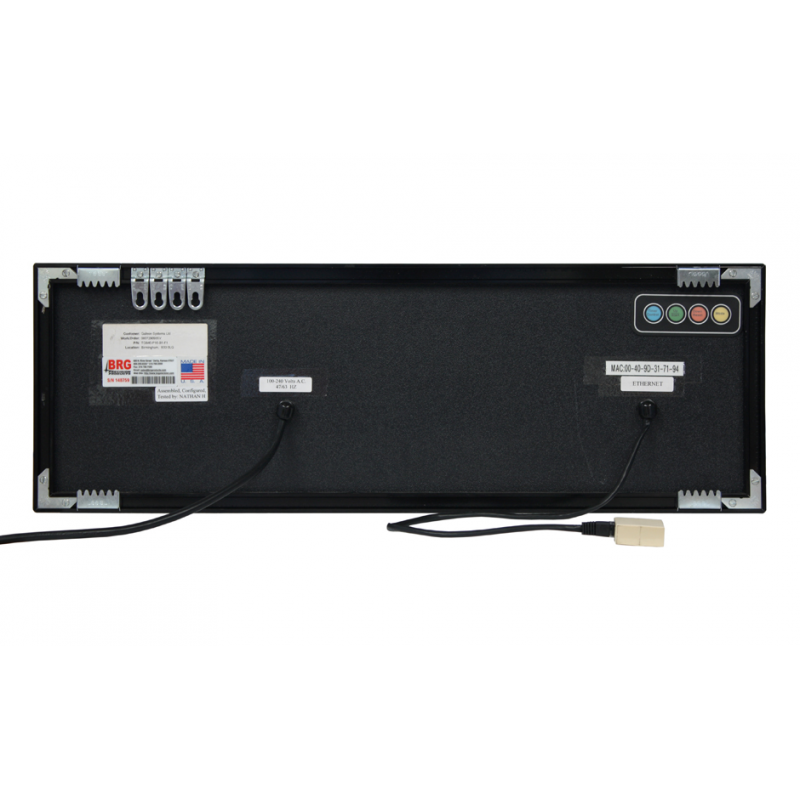 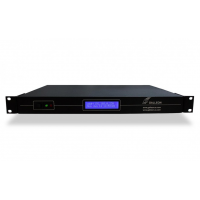 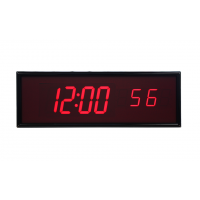 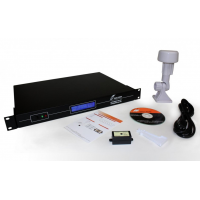 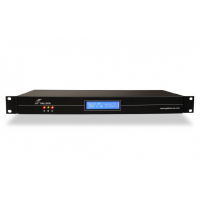 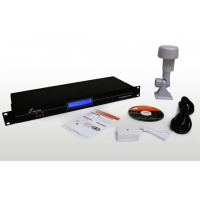 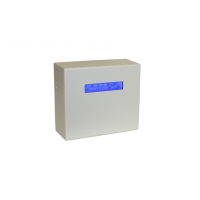 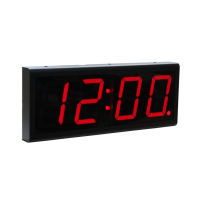 Manufactured in the United Kingdom and available with fast delivery to Europe, this cost effective networked LED (light emitting diode) clock offers a fast and easy solution for displaying network time in expansive areas. 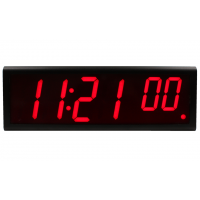 Incorporating two extra digits to display time in hours, minutes and seconds (HH:MM:ss), the highly visible 6-digit LED clock can display in either a 12 or 24 hour format, and is ideal for large open indoor-areas like offices, distribution warehouses and waiting areas. 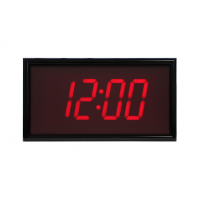 Featuring a black outer steel casing with a polycarbonate display window, the clock maintains a sufficient level of outer protection, capable of withstanding accidental knocks and collisions that would reduce lifespan. 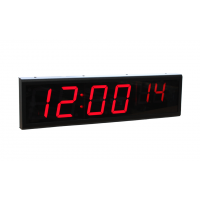 In addition, the clock also features forward facing radius corners; flush mounted screws, easy wall mounting, and an optically-clear window that’s tinted to distinguish the LED characters and reduce glare from surrounding light sources. 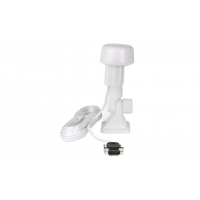 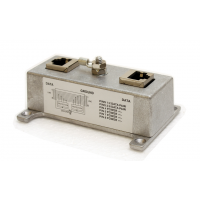 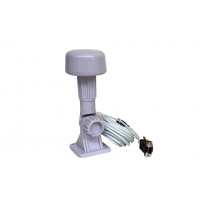 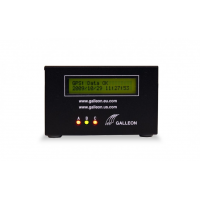 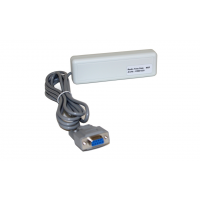 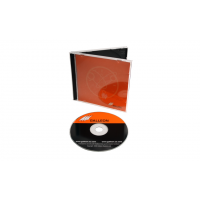 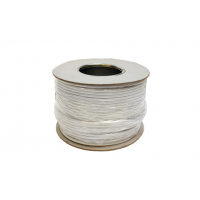 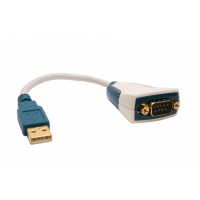 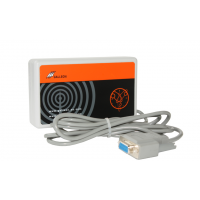 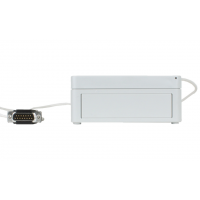 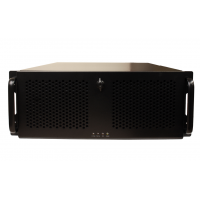 This unit is also available with a plastic casing, and if Power over Ethernet isn’t available, a separate adapter is available as an optional part.